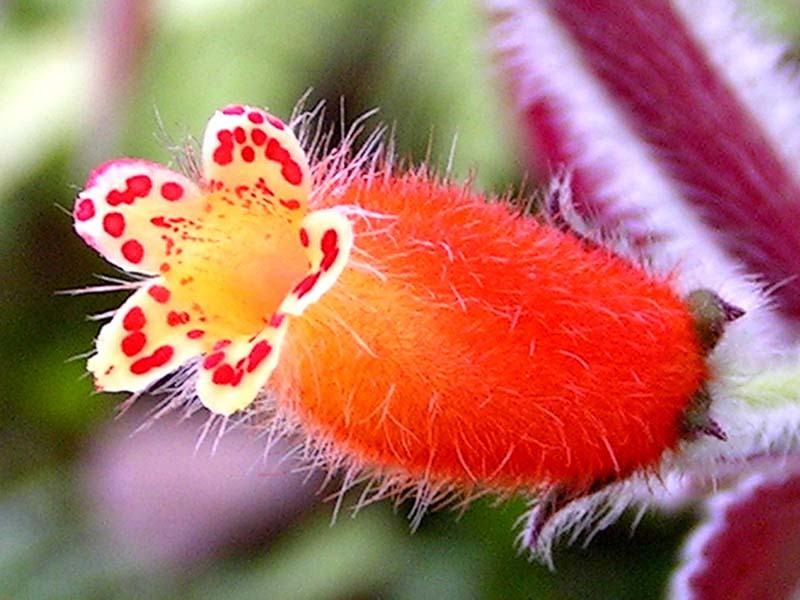 Kohleria is a large genus of Central and South American tropical herbs. All grow from, and produce, scaly rhizomes at their roots. Leaves are generally hairy, sometimes with attractive reddish mottling, and the flowers are usually brightly coloured, with attractive spotting.